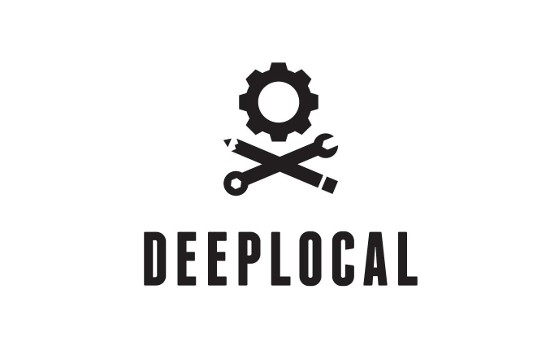 Deeplocal creates tangible, interactive installations and environments that tell a story about a brand, a product, a building, or human behavior. Everything we do is rooted in strategic insights and informed by culture, making the work relatable and shareable. Their services range from product design and engineering, production, marketing, to innovation consultancy. They are recognized internationally and their clients include Google, Lyft, National Geographic, Nike, Netflix, American Eagle Outfitters, AirBnB, Twilio, Nest, and Spotify.